Learn how to create a shiny ball effect in PowerPoint 2013 or 2016. 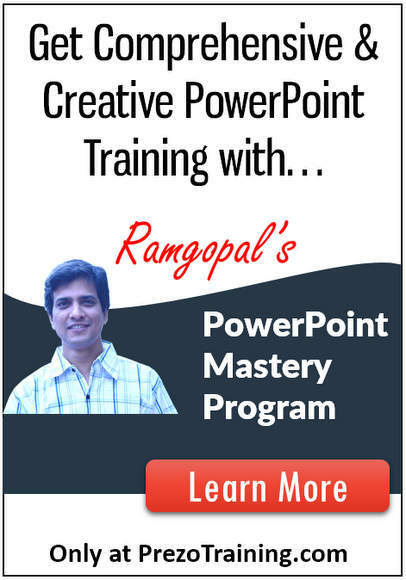 In this tutorial we use the gradient stops and transparency features of PowerPoint extensively. The glossy ball is a very useful element to have. 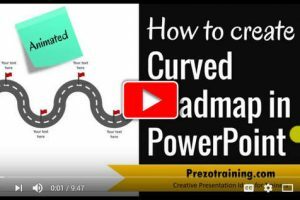 You can use it easily to create different types of PowerPoint diagrams like timelines, roadmaps, relationship diagrams and more. – Work with Gradient Fill option to fill the ball with colors from almost white to a dark red. – Add another circle and add the text 8 to create the effect of a pool ball. – You can add a shadow by adding another circle and using gradient fill and transparency options again. 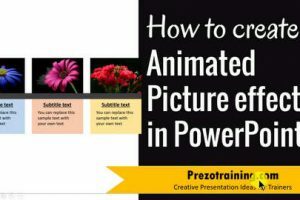 Hope you find the animations simple and easy to use in your presentation!